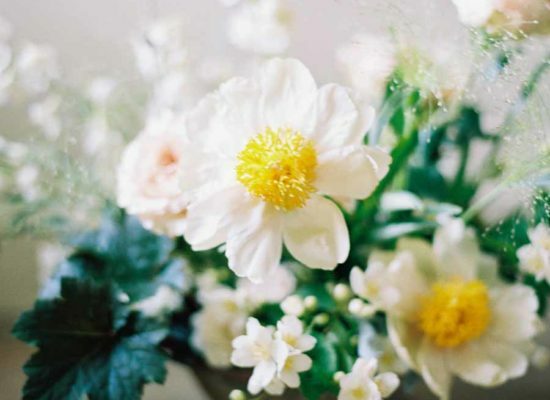 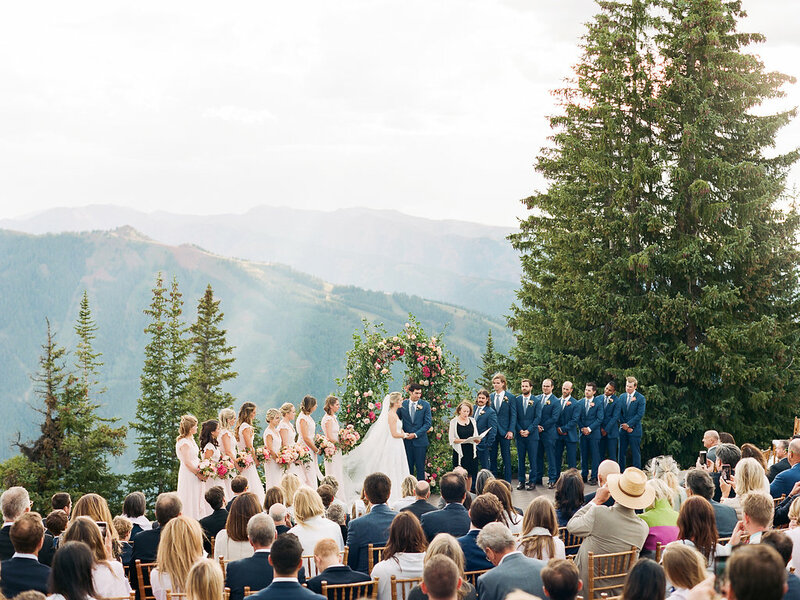 There was so much beauty in Letty and Scott’s wedding day. 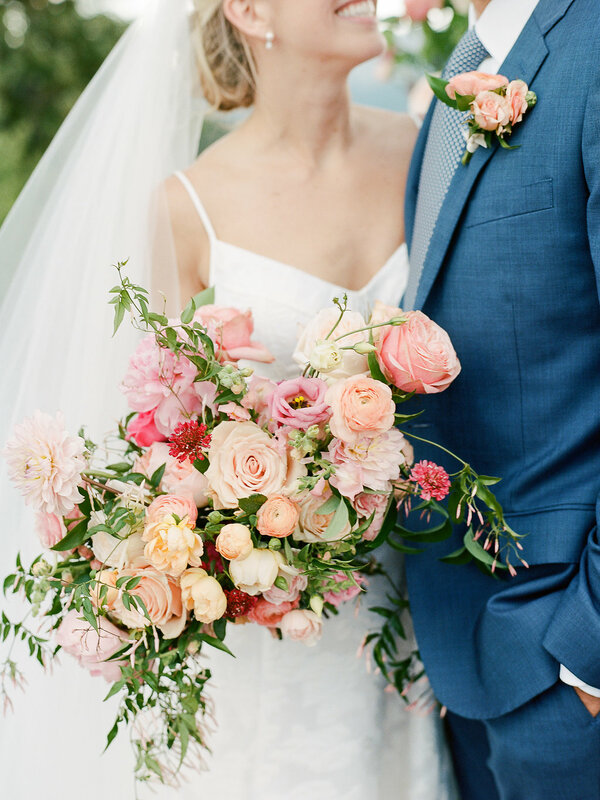 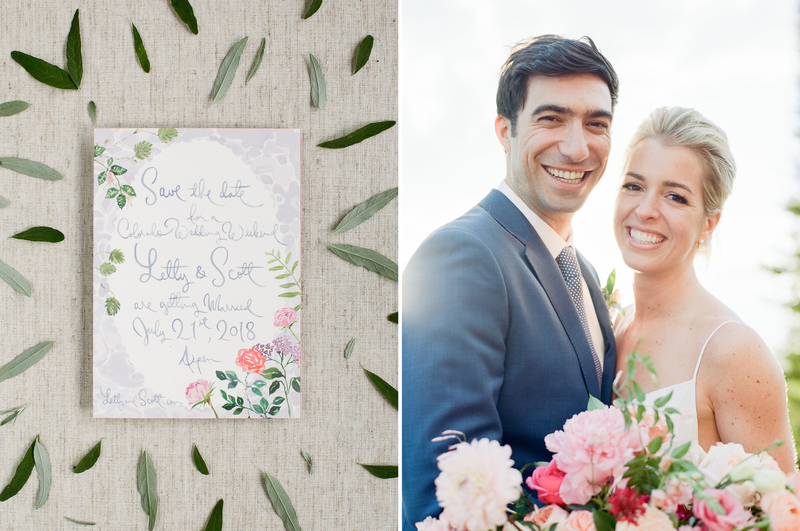 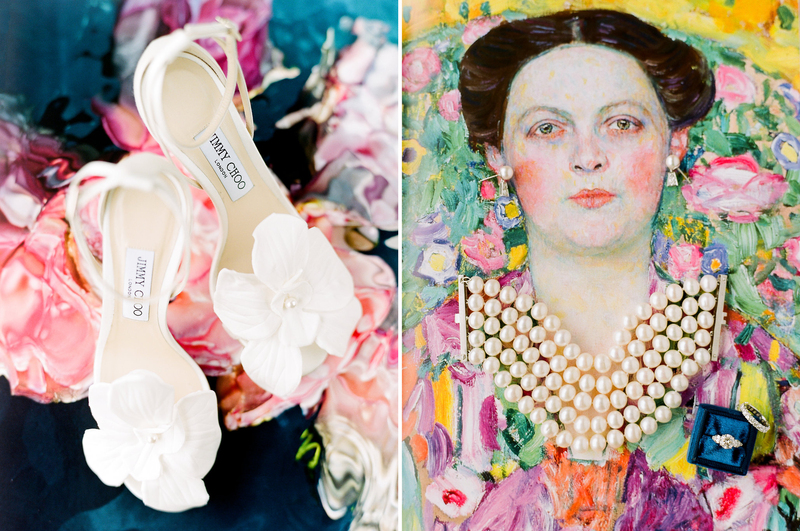 Not only in the lush, pink flowers accented by trailing jasmine vines created by Prema, or the custom illustrated stationery by Happy Menocal, but in the expressions on the bride’s and groom’s faces as they soaked in all of the emotions of the day. 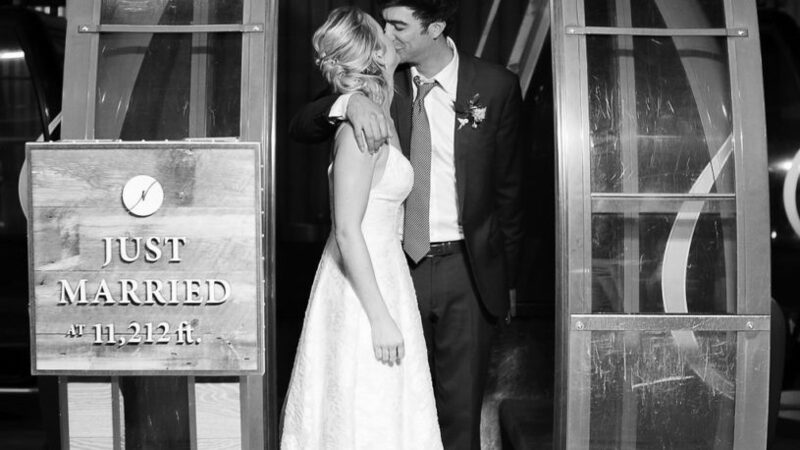 Just look at the way they look at each other—you can practically feel their happiness. 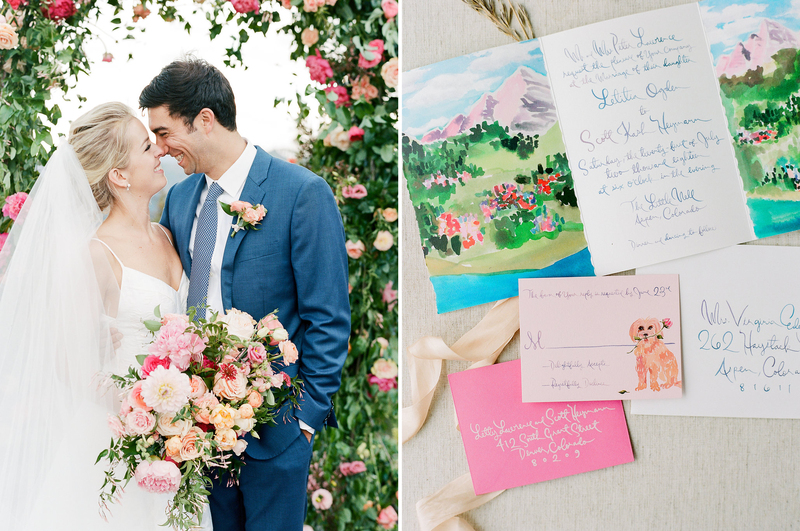 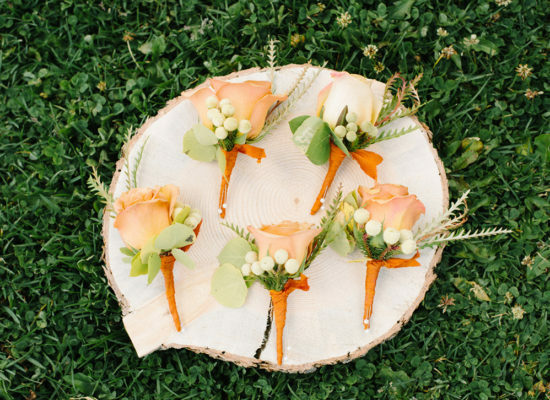 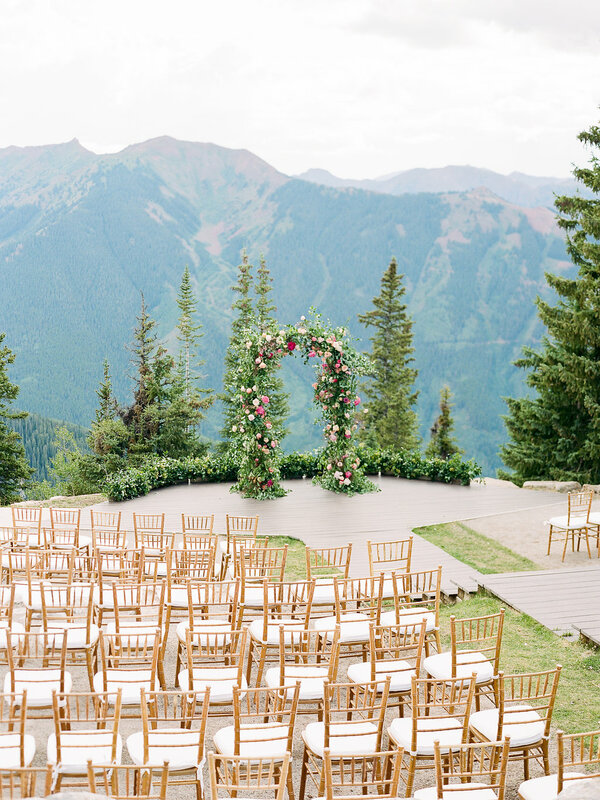 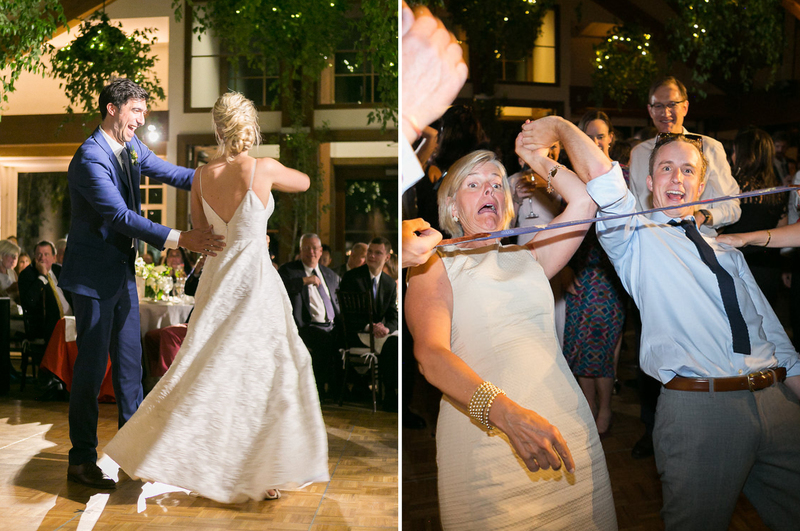 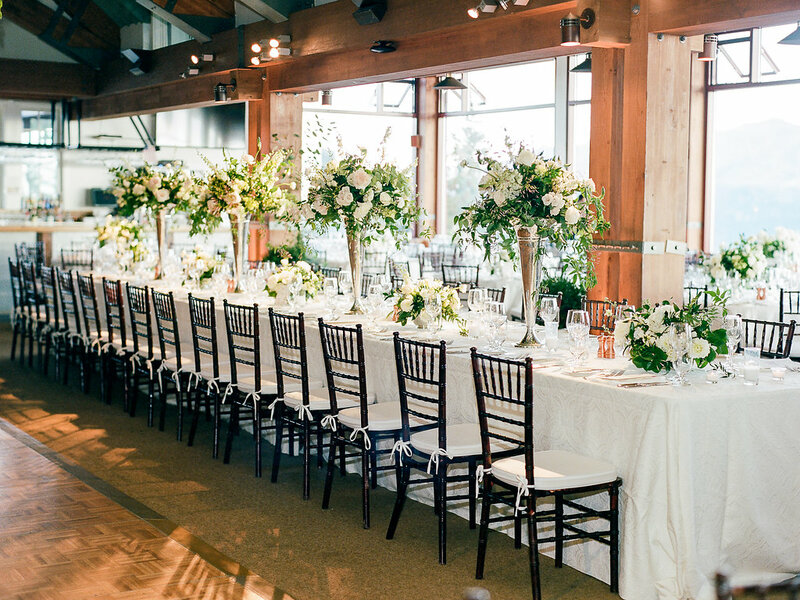 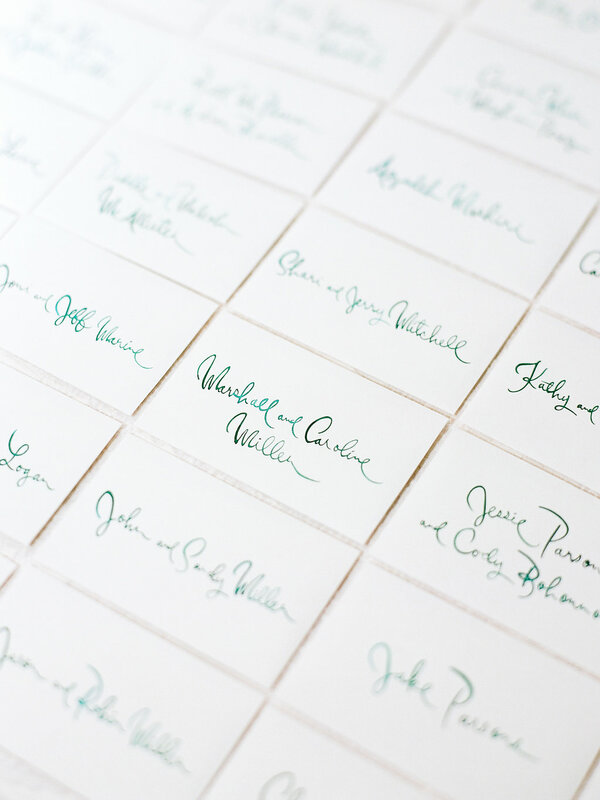 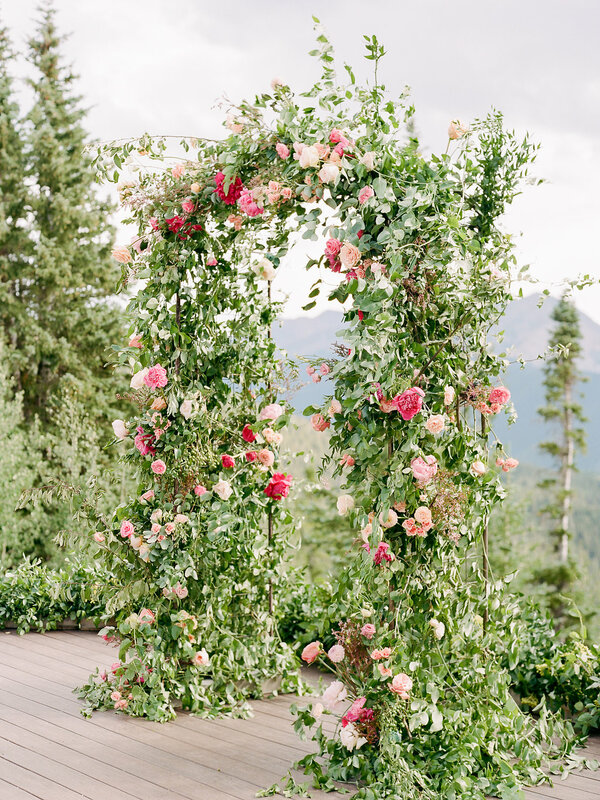 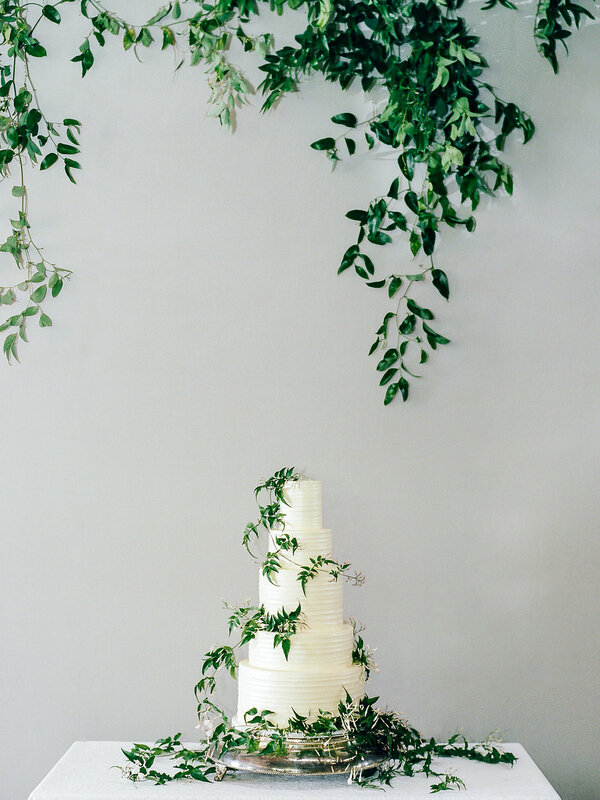 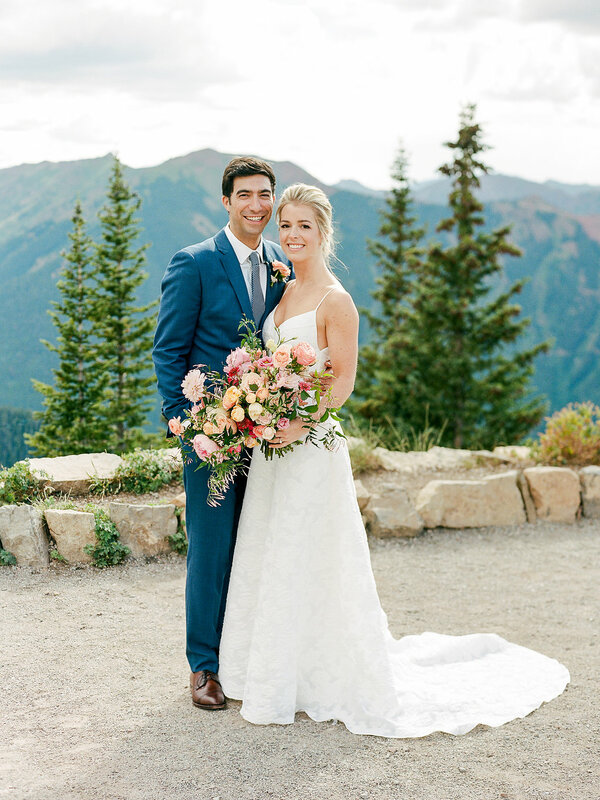 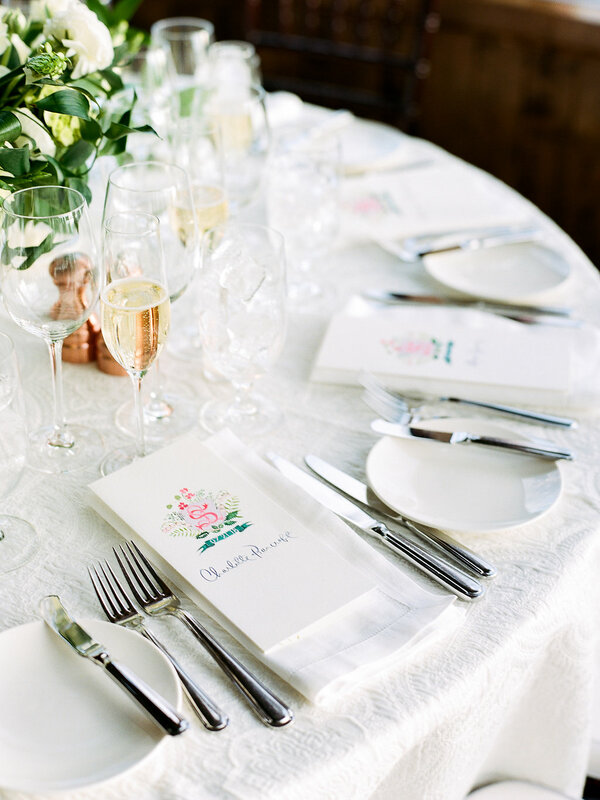 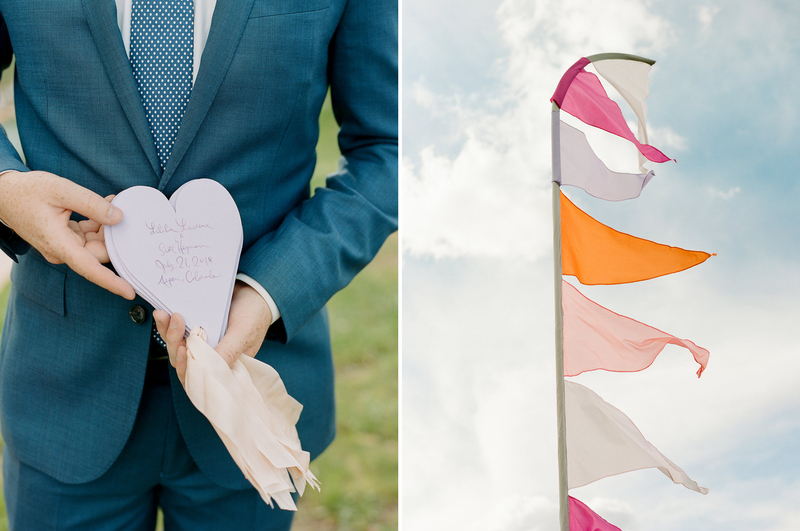 This playful pair tied the knot high above Aspen, with an outdoor ceremony on the Wedding Deck followed by an elegant dinner reception dressed in shades of white and green. 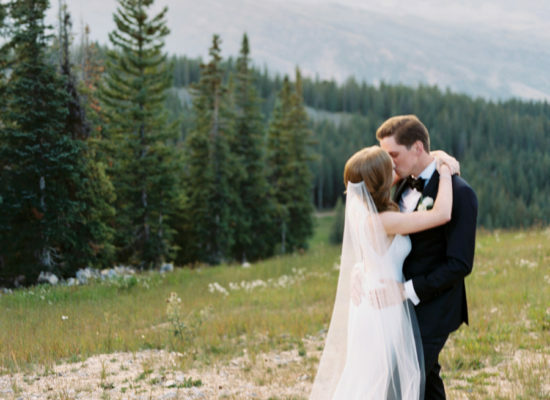 Rachel Havel captured it all from start to finish—with the night concluding as the newlyweds hopped on the gondola and headed back down the mountain.